Tucked quaintly on 7th Street on the brink of downtown lives Coronado Cafe, which calmly watches morning rush hour go by and waits for its moment – lunch. That’s when People Who Know will flock for a taste of homey, fresh goodness, and will carry on through dinner when the Neighborhood arrives. 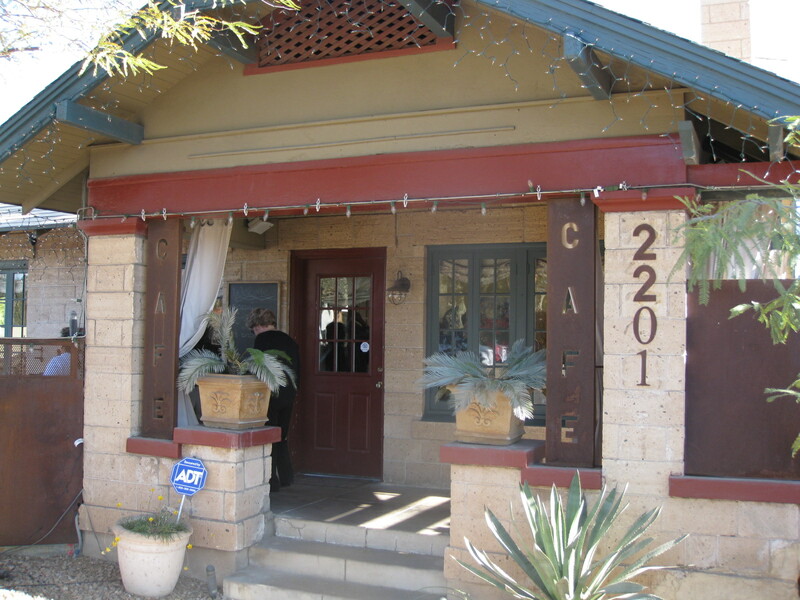 It’s a familiar story in downtown Phoenix through Central Phoenix – the historic home in a regarded neighborhood that turns into “the perfect place” for lunch, happy hour, dinner. There’s Tuck Shop, Cibo, and The Main Ingredient that are singing the same tune. Even boutiques like Bunky and Conspire have renovated previous homesteads into thriving businesses. But Coronado Cafe has been a staple to Phoenix for years, and it knows it’s customers, it’s location and most importantly, it’s food. 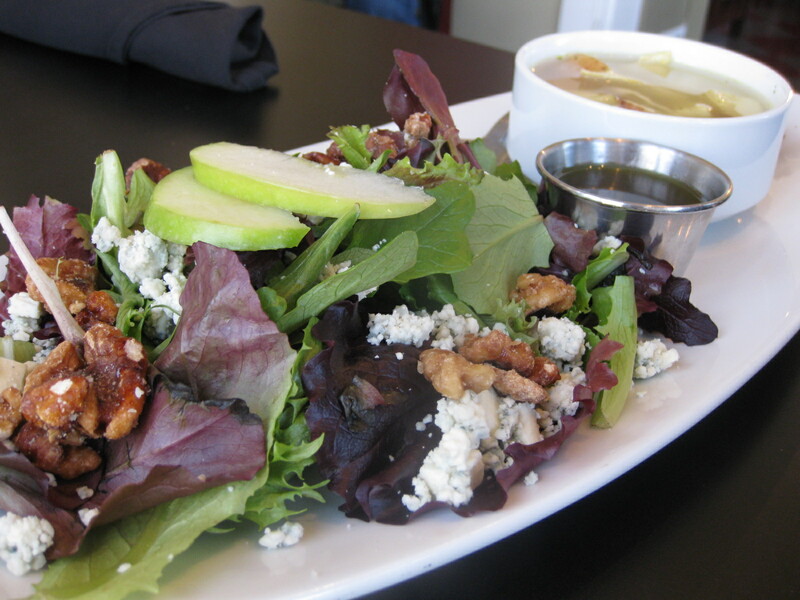 By day, they’re known for their soups, salads and sandwiches, and by night, their handmade pizzas and American entrees with a Southwestern twist. (That also goes for brunch – if you’re headed there on a weekend, try their Coronado Benedict – all the traditional stuff plus green chile strips and chorizo on their focaccia.) And while their fare may seem simple at first, it’s expertly done and it’ll be the best whatever-you-order in a long time. 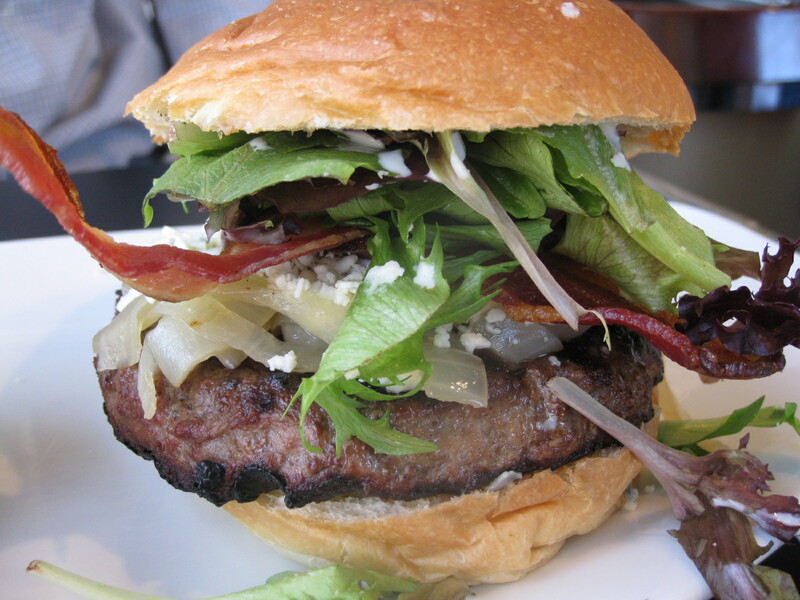 Fans rave about the salads, but it’s a great place for a burger, too, and the freshness is palpable. One thing, though – don’t skip dessert. The creme brulee is out of this world, but the brownie sundaes can’t be beat. When you go, try the brie and lavash, the pomegranate guacamole, the Cipollini chicken, the adobo roasted chicken tacos (see what I mean about marrying American with the great Southwest?) – go crazy. This is a place that will pay off, no matter what you order. This entry was posted in VisitPhoenix. Bookmark the permalink. I am so glad I found your blog! My husband and I are spending a week in Phoenix (7/12-7/19) and I’m making a list of all the great places to eat and hang out at! He’ll be in meetings all day, so me and another associate’s wife have been looking for day things to do! Your site has been a great help! So glad to help out! Check out visitphoenix.com and our facebook and twitter pages for more ideas, too. And message us if you have any questions! Have a great trip!